Summary : A romantic comedy between a third-generation billionnaire with Dissociative Identity Disorder and a first-year Psychiatrist resident who treats him secretly. After a traumatic experience in his childhood, Cha Do Hyun suffers memory lapses and his personality then fractured into seven different identities. 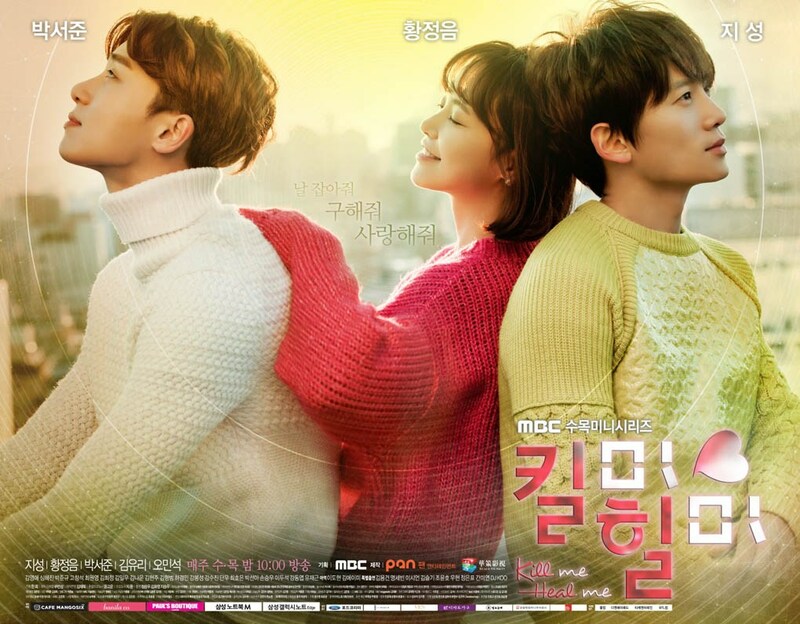 A resident doctor, Oh Ri Jin, is a beautiful, innocent, and popular woman on the surface, but she and her twin brother, Oh Ri On, hide different facades. Oh Ri Jin is money-oriented, has messy habits, and dreams to be a pro wrestler; while Oh Ri On acts like a fool despite actually being a genius writer of detective novels. waiting, & thanks for your efforts. btw, K-lite mp-hc is better than vlc when it comes to hevc.